As a designer let me say, the Maker of Universe is the first Designer. My goal is to design experiences that make people smile. Over the past 9yrs, I have experience and knowledge in web design & developing. I am well known in different kinds of websites. I have the ability to both analyze systems and think creatively to come up with innovative solutions with smart & latest technology. Intelligence & creativity are great but you can’t quit when the going gets tough if you really want to accomplish anything big. 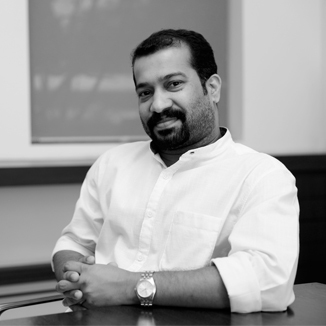 Between 2005 & 2014 I worked for a variety of clients, large & small, accross the globe. 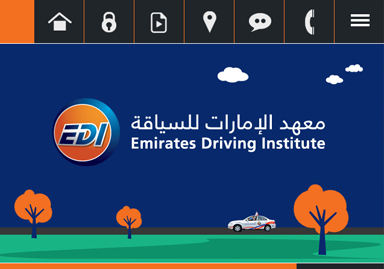 Mobile version of EDI website. Dept. 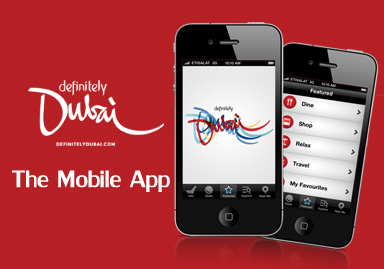 of Tourism & Commerce Marketing Smart Phone App. Sweetkidz is a non-profit support group in Dubai, UAE. 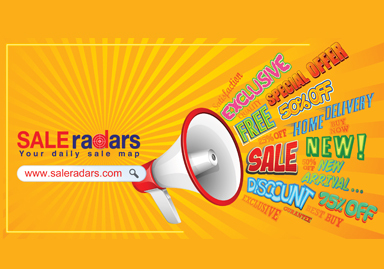 Website to know about any on-going / upcoming sale in UAE. 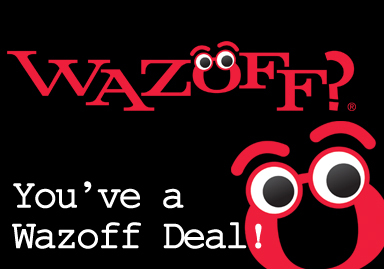 The best Online Deal Selling MarketPlace in UAE. 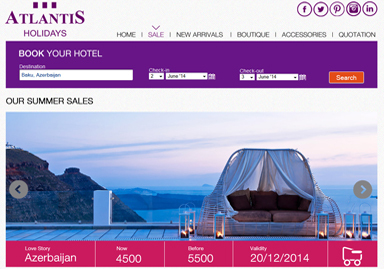 Atlantis Holidays is one of the leading leisure hospitality providers in UAE. 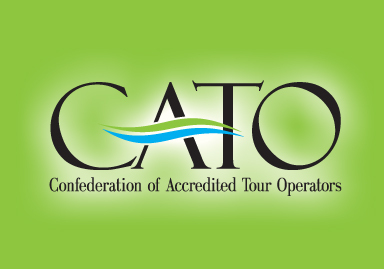 Confederation of Accredited Tour Operators Kerala. 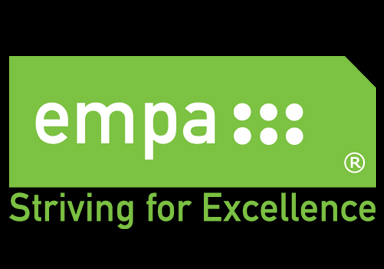 IT distributors in the Middle East, Central Asia & North Africa regions. 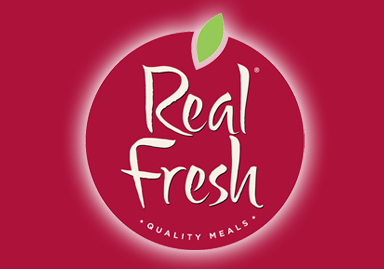 Real Fresh provides pre cooked quality meals, produced locally in Erbil, Iraq. Got some ideas? Have a few questions? Love to hear from you!. © Sujesh Pattali. All rights reserved.